Commit valid archetype I forgot last time. animation of sorts (ground view, not map view). four have animations that work. Two have garbled graphics. - Add some recent missing entries to CHANGES. 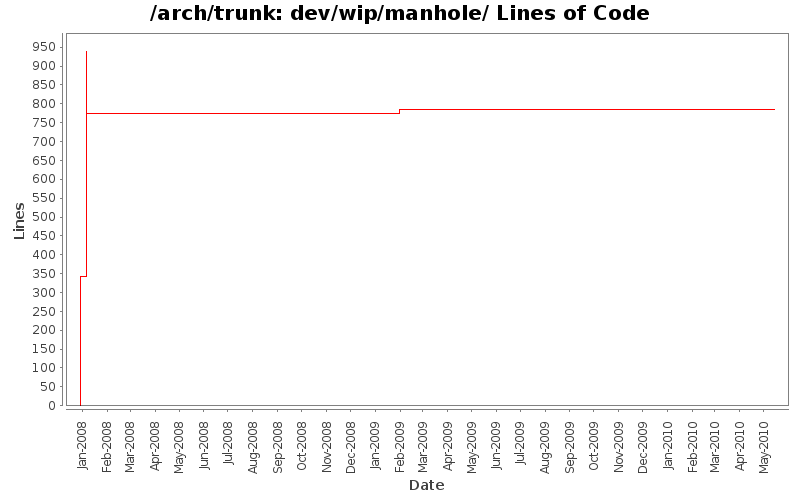 a soft link like arch/trunk/wip --> arch/trunk/dev/wip. - Add dev/wip/README describing the use of the directory. is a README and a world_105_115.patch test case.